CINCINNATI, Ohio – The Cincinnati Bengals fired head coach Marvin Lewis, but who he assisted is not surprising. 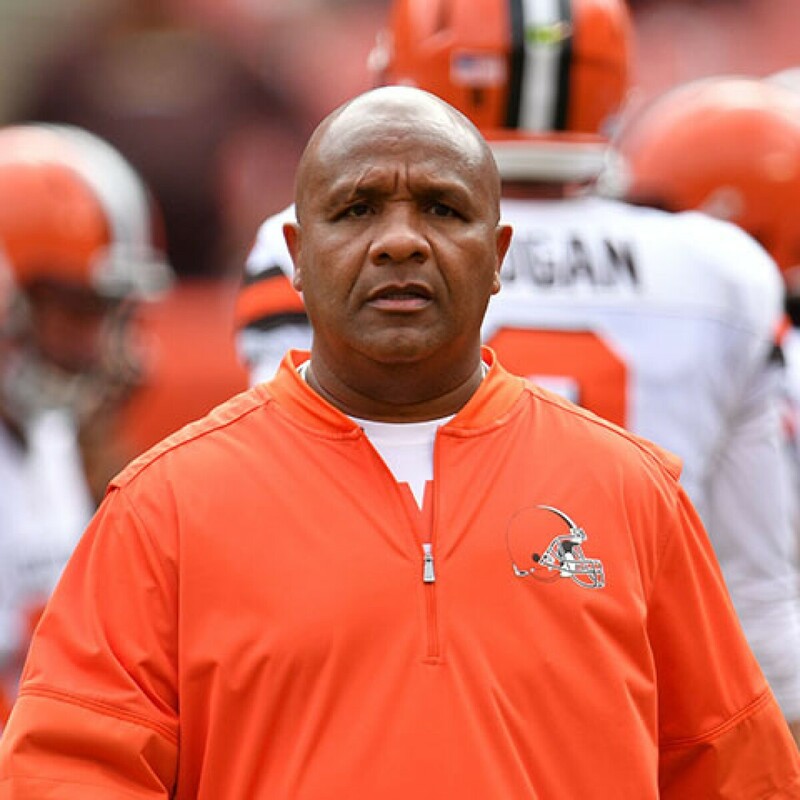 Lewis approved the former coach of Brown's Hue Jackson as his successor. Lewis hired Jackson as a special assistant after the Browns fired him during the season. Jackson was Lewis' offensive coordinator before accepting the Cleveland job. "I think he is more than qualified," Lewis said at the press conference. "I think he was in a number of difficult situations [in Oakland and Cleveland] and that's tough and did not break him, but I think he's a great football coach, he's a great motivator, he's detailed, I think he deserves it It's a chance, if not here, elsewhere. "